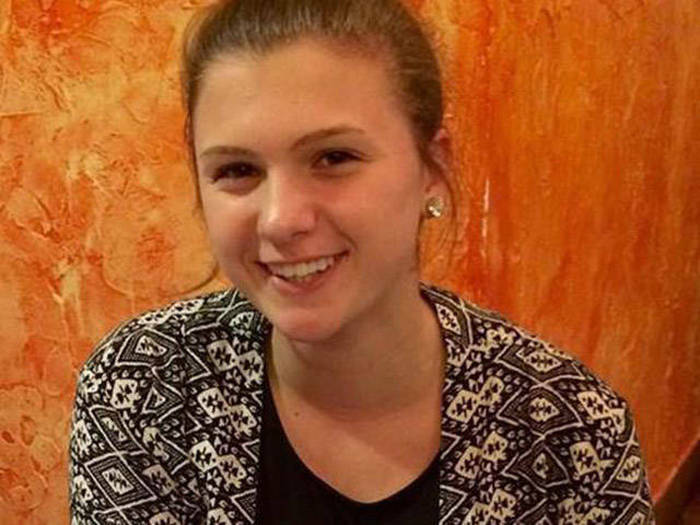 Maddie Carlson is battling Ewings Sarcoma which is a rare type of bone cancer. 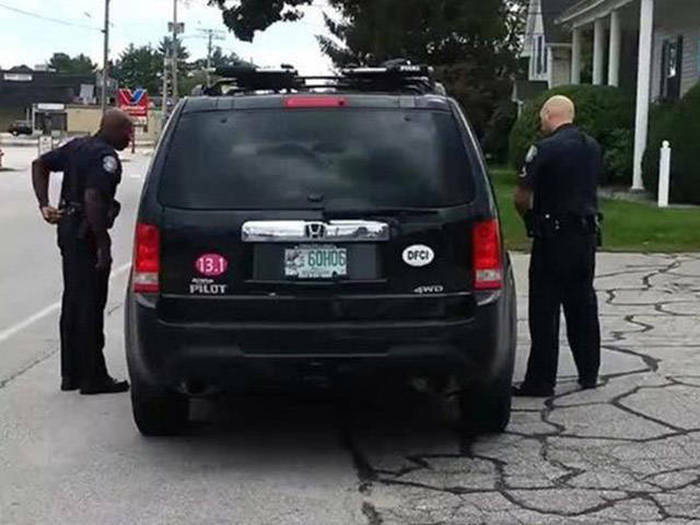 She recently got pulled over by the police while taking her mom to lunch but it wasn't for a reason you would expect. 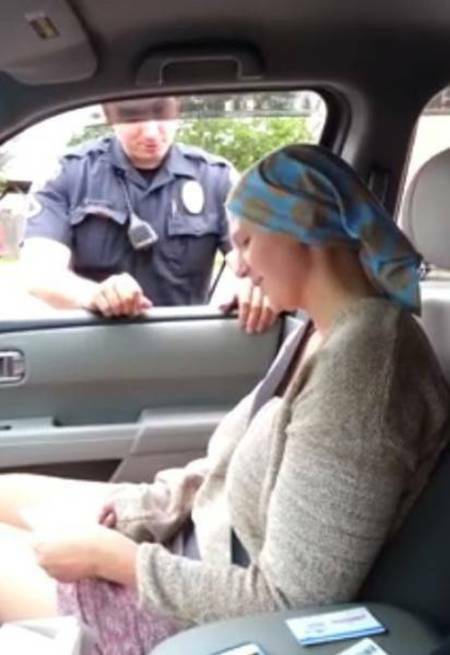 The police pulled her over and handed her a $250 check to help her pay for her medical bills. Nice gesture, of course, but $250 might buy groceries for a couple weeks, not cover any medical bill.